Do you live in Oklahoma? Then you’ve surely seen enough destruction to know safety from tornados is your top priority when it comes to protecting your family. It is only a matter of time before you encounter hail, tornados, high winds or lightning, and you must be prepared! 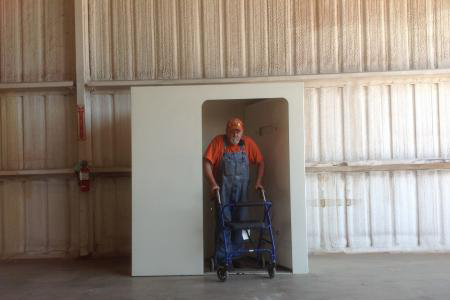 We have tons of storm shelters to choose from! If you have any questions, or would like to request service to your home, please feel free to contact us! 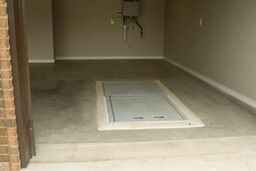 You can also visit our showroom which is located in Oklahoma City. Want more information about storms in this area? 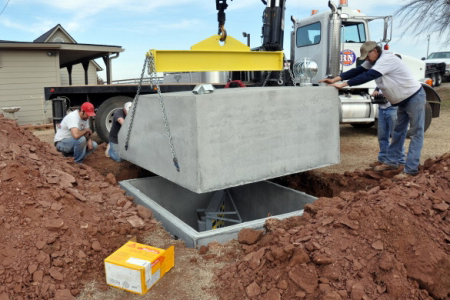 Get Oklahoma Tornado Facts here.